TAP Pest Control Insulation serves as a blanket for your home when installed in the attic. 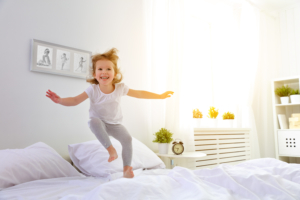 The cellulose fibers interconnect to create a nearly perfect balance of the two qualities homeowners should look for in their insulation: dense enough to stop air flow while light enough to trap heat. Heat flows much easier through hard materials than through air. The small paper fibers of TAP Pest Control Insulation interconnect to create small pockets of air which work to slow the overall flow of heat through the insulation. The thing that makes TAP Pest Control Insulation unique is the paper fibers are heavy enough to also slow the flow of air through the insulation. The amount by which any insulation product slows the flow of heat is measured in Resistance-value or R-value. The greater the R-value, the better the general performance of the insulation. The R-value of the insulation in your home can be increased simply by adding more insulation. TAP Pest Control Insulation is a superior insulation product with a good R-value that prevents heat loss via conduction and convection and is densely packed preventing heat loss via air infiltration and radiation. Click here to learn more about the recommended R-value of the attic insulation for your region of the country. One very big difference between TAP Pest Control Insulation and other loose insulation is the ability to slow the flow of air as well as heat. Since TAP Pest Control Insulation is more dense, TAP® Pest Control Insulation does a better job at slowing the flow of air. This is especially important during the coldest times of the year when the flow of air from your home is the strongest and when you also need your insulation to work the best. Now that is a smart question! Relax, we have got you covered. Click here to learn the impact of R-values as it relates to energy costs and the recommended levels of insulation for your area of the country. 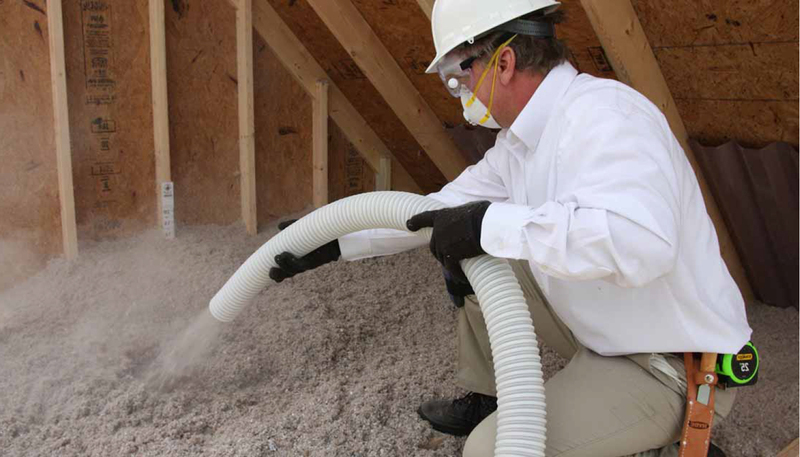 Adding TAP Pest Control Insulation to the attic saves homeowners up to 30% on their annual energy bill. Don’t, however, take our word for it. 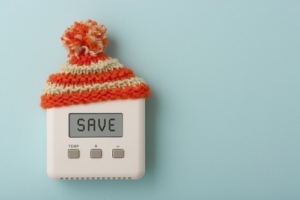 Click here to use the U.S. Department of Energy’s formula to determine the potential savings on your energy bill. 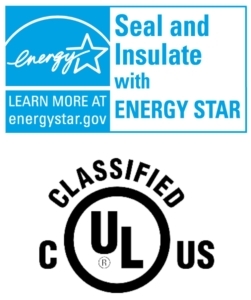 TAP Pest Control Insulation proudly bears the Energy Star seal of approval. To learn more about Energy Star ratings and TAP Pest Control Insulation’s classification, visit here. TAP Pest Control Insulation has been classified by Underwriters Laboratories as a product that demonstrates safety, confirms compliance, enhances sustainability, manages transparency, delivers quality and performance, and advances societal well being. It is just another reason that TAP Pest Control Insulation has become the most trusted pest control insulation product for the pest management industry and savvy homeowners across the U.S. TAP Pest Control Insulation works extremely well at reducing the amount of sound that flows through the ceiling of your home. Many of the properties of TAP Pest Control Insulation that provide the thermal benefits also contribute to the acoustical benefits. Just like it is easier for heat to flow through solid materials, it is also easier for sound to flow through solid materials. The small air pockets created by the interconnection of the paper fibers in TAP Pest Control Insulation, reduce the amount of sound transmitted from fiber to fiber. Sound is ultimately reduced through the section of the ceiling where TAP Pest Control Insulation is installed. 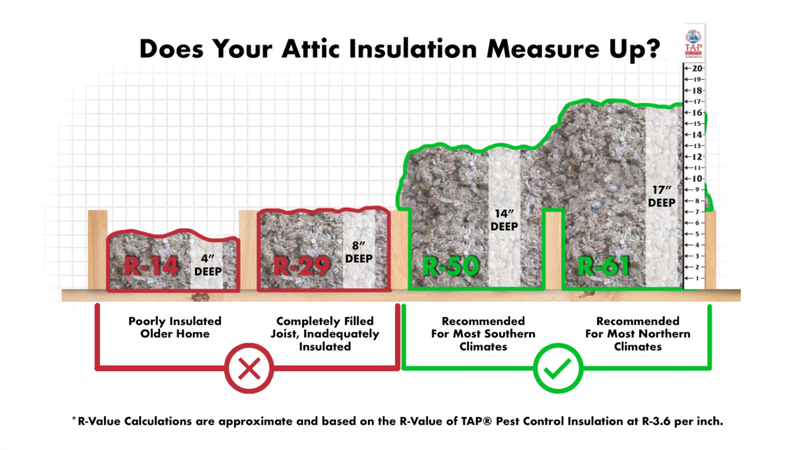 When TAP Pest Control Insulation is installed at a level of R-60 across your entire attic (see Thermal Benefits), the transmission of typical outdoor noises is almost completely eliminated. Click here for more superior acoustical benefits of TAP Pest Control Insulation. TAP Pest Control Insulation is a unique form of pesticide for your attic as well as an excellent insulation material. The key aspect of TAP Pest Control Insulation that provides the pesticide benefit is the use of a very specialized form of borate material as an additive to the paper fibers. The type of borate material used in TAP Pest Control Insulation is commonly used by pest management professionals in cabinets, around baseboards of homes, and even around the outside of the homes to kill insects. Click here to learn more about Safety benefits of TAP Pest Control Insulation. During the manufacturing process of TAP Pest Control Insulation, the borate material is applied to the paper fibers. The natural characteristics of the paper fibers makes it possible for the specialized borate particles to lightly stick to the fibers. This allows for the borate material to be evenly distributed throughout all of the insulation material making it impossible for insects to crawl through the TAP Pest Control Insulation without contacting the borate particles. 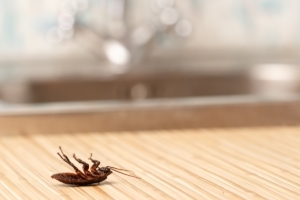 Once an insect comes in contact with TAP Pest Control Insulation, the borate particles become connected to the insect. Since most household insects are ‘self-grooming,’ they will ultimately ingest the particles which begins the process of killing the insect. The borate particles work to kill the insect by disrupting the insect’s digestive process causing the insect to starve. Click here to learn more about the benefits and safe use of borates in pesticides and other consumer products. Are you ready to take advantage of TAP Pest Control Insulation? Contact us today for more information and let us help keep bugs out – and comfort in! T·A·P® Pest Control Insulation… a unique form of pesticide for your attic as well as an excellent insulation material. T·A·P® Pest Control Insulation is a registered trademark of Pest Control Insulation, LLC (US Patent No. 6,578,782). T·A·P® Pest Control Insulation is an EPA registered product (EPA Reg. No. 89140-1) that is safe and effective.